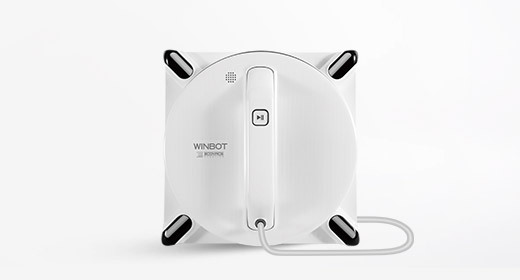 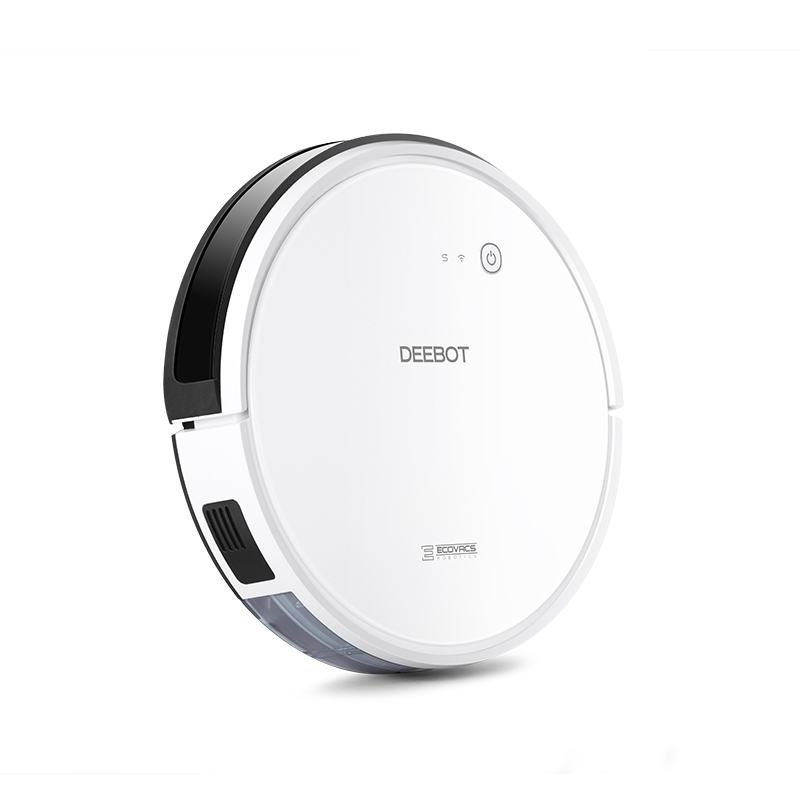 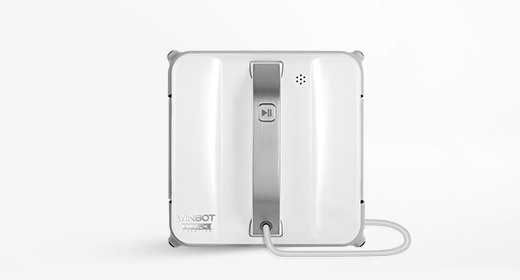 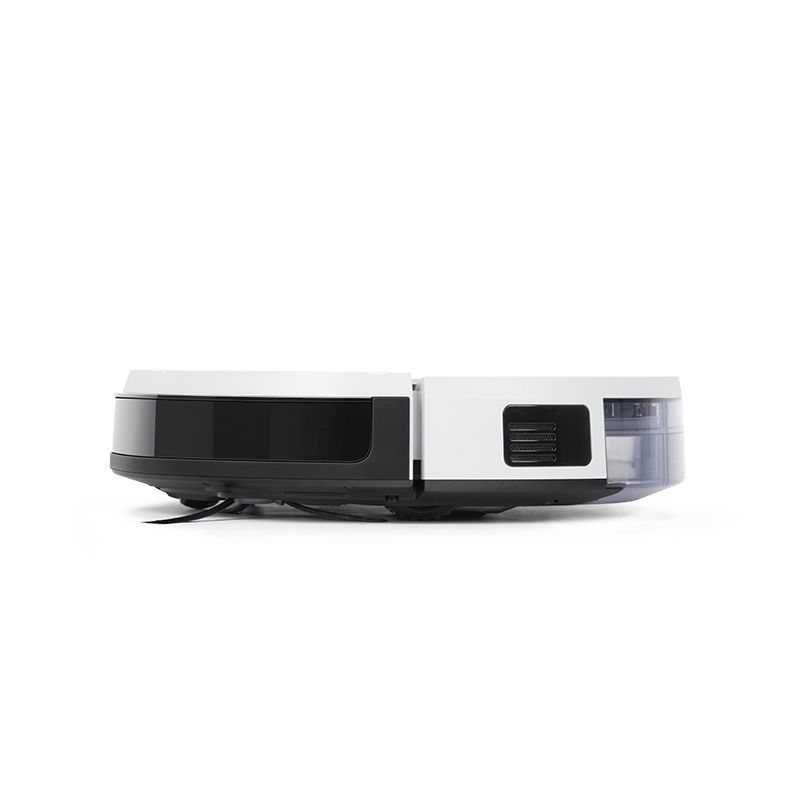 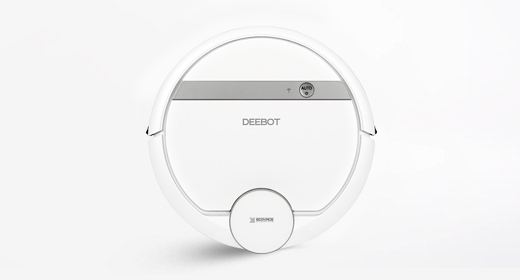 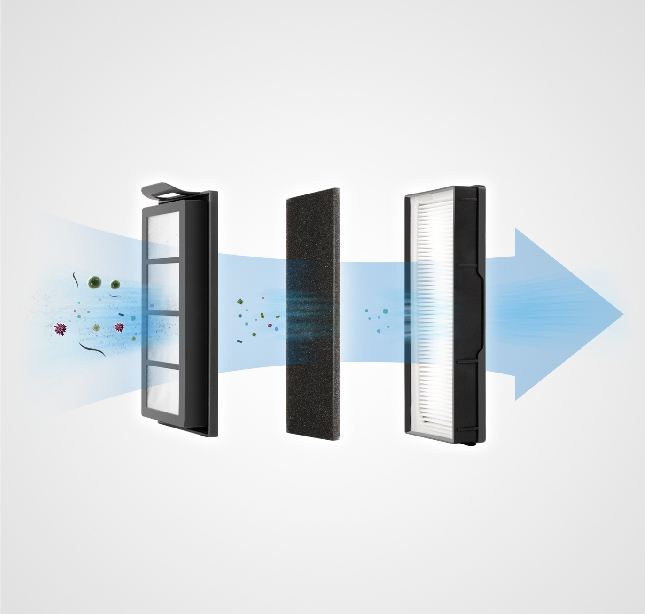 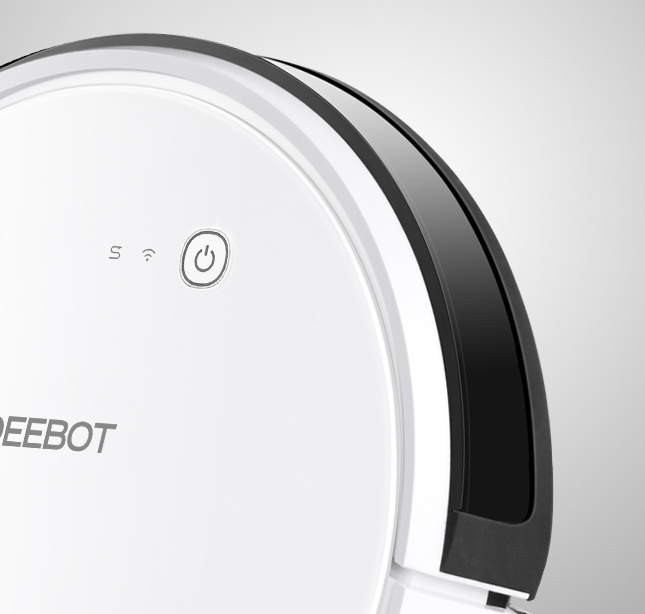 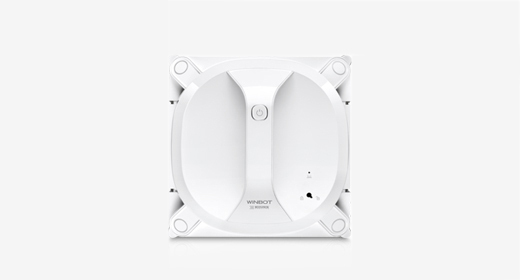 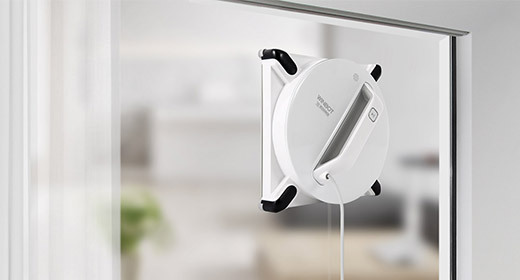 The DEEBOT combines a comprehensive cleaning system with innovative technology for a more thorough and efficient clean. 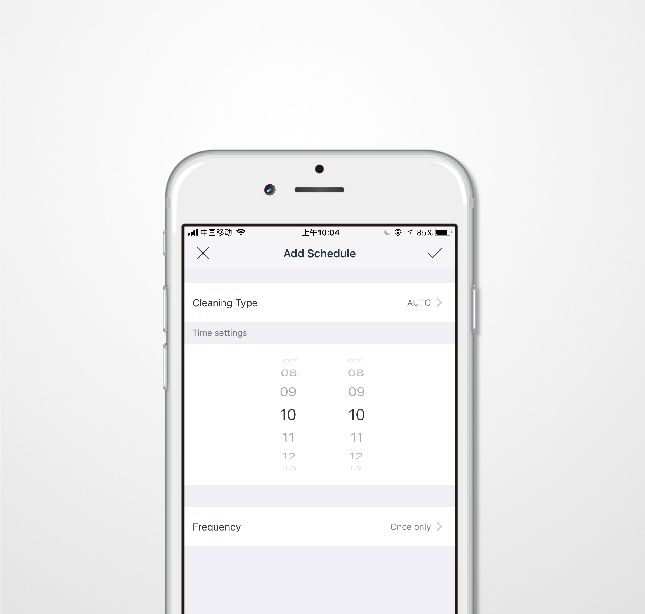 That means less chores and more free time for you. 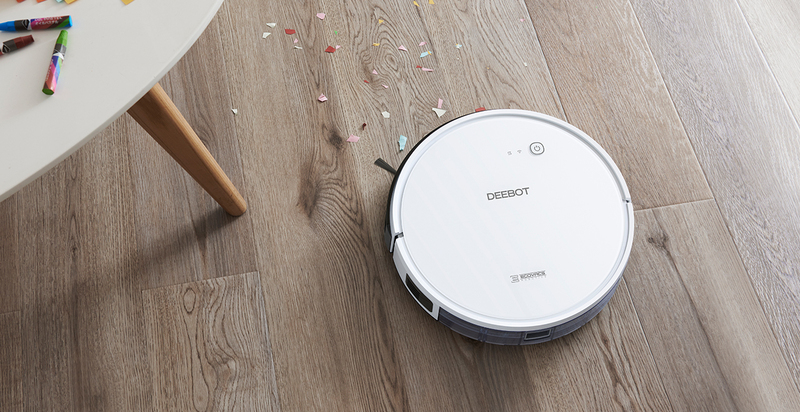 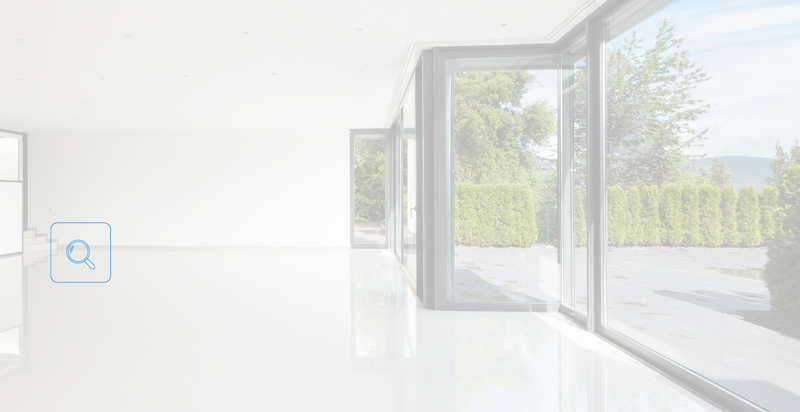 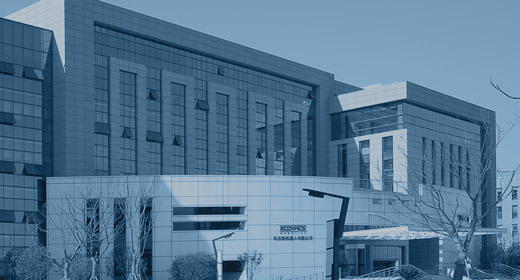 DEEBOT can clean multiple floor types, including both hard surface floors and carpets, and comes with a high performance cleaning system that can tackle a variety of mess-types. 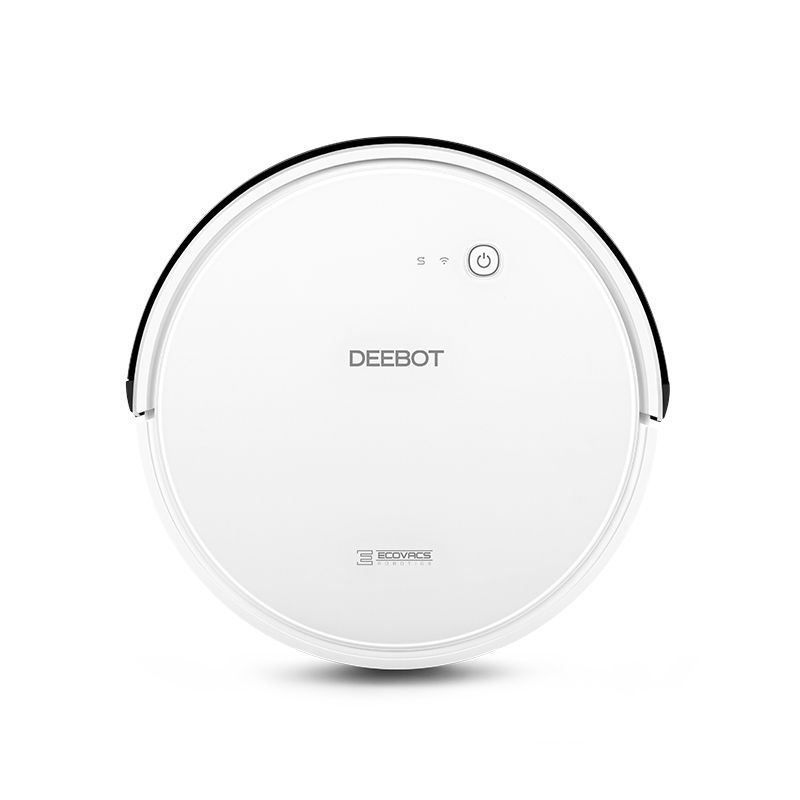 With the edge cleaning brushes and the V-shaped main brush, the DEEBOT simultaneously sweeps, lifts and vacuums in a single pass. 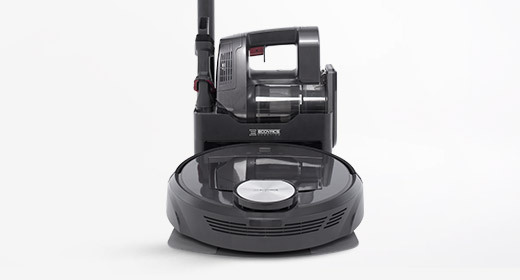 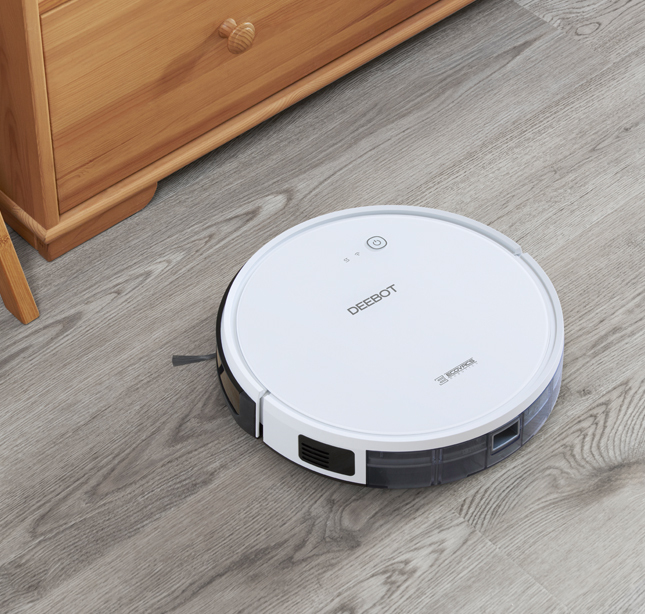 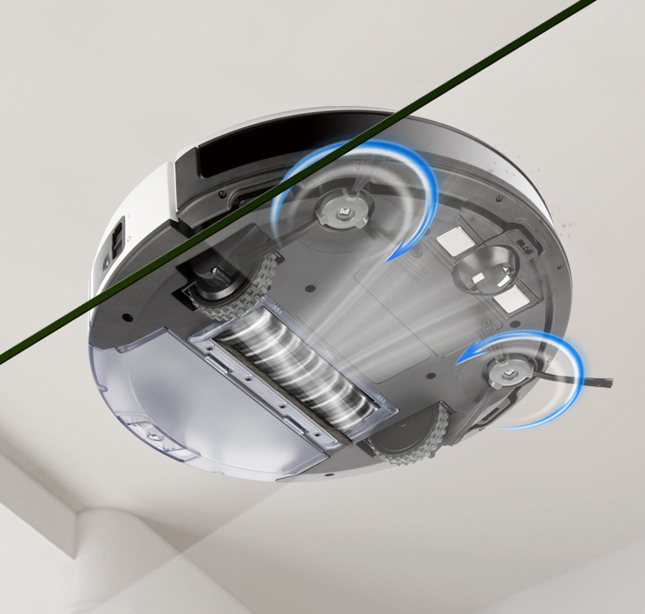 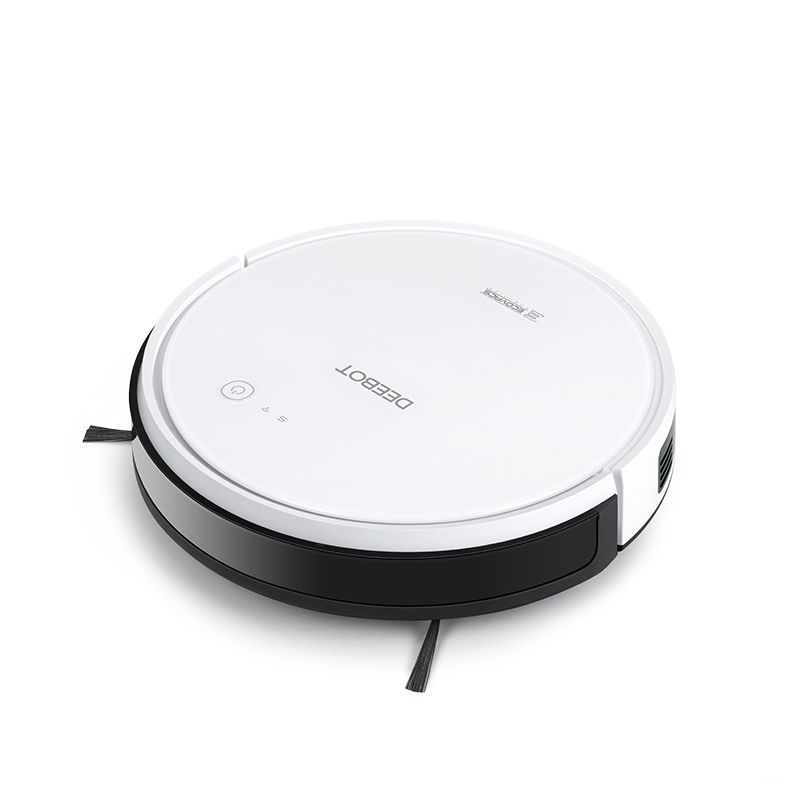 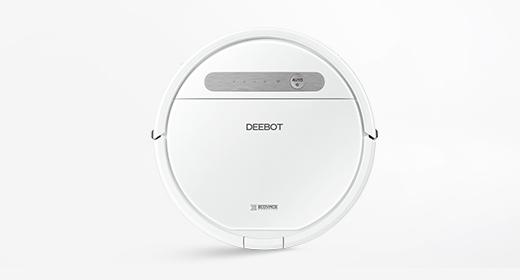 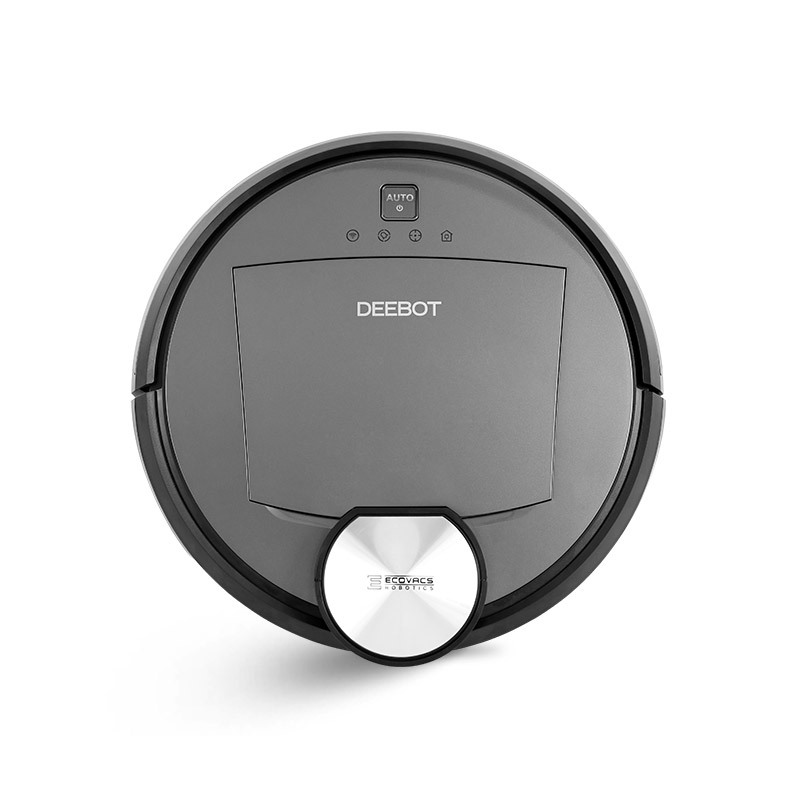 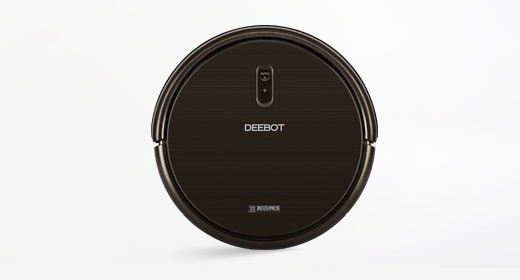 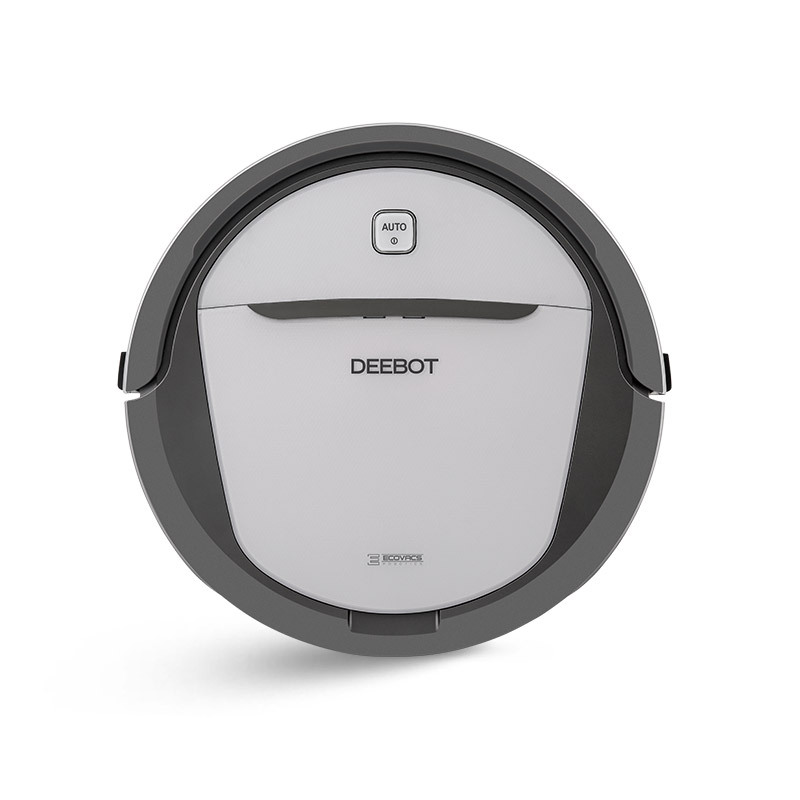 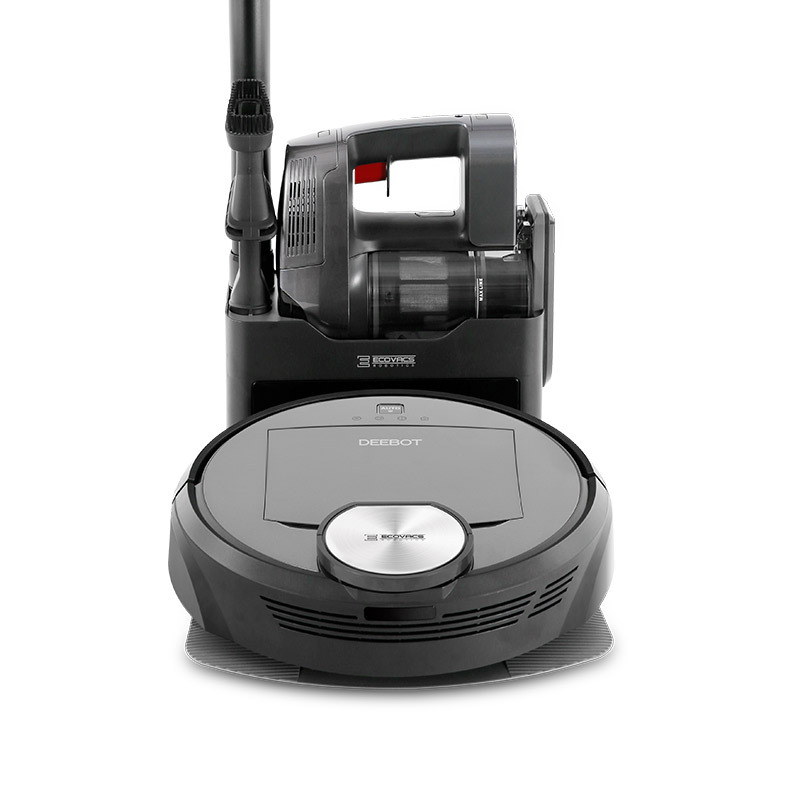 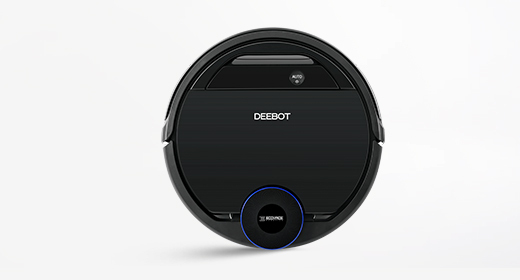 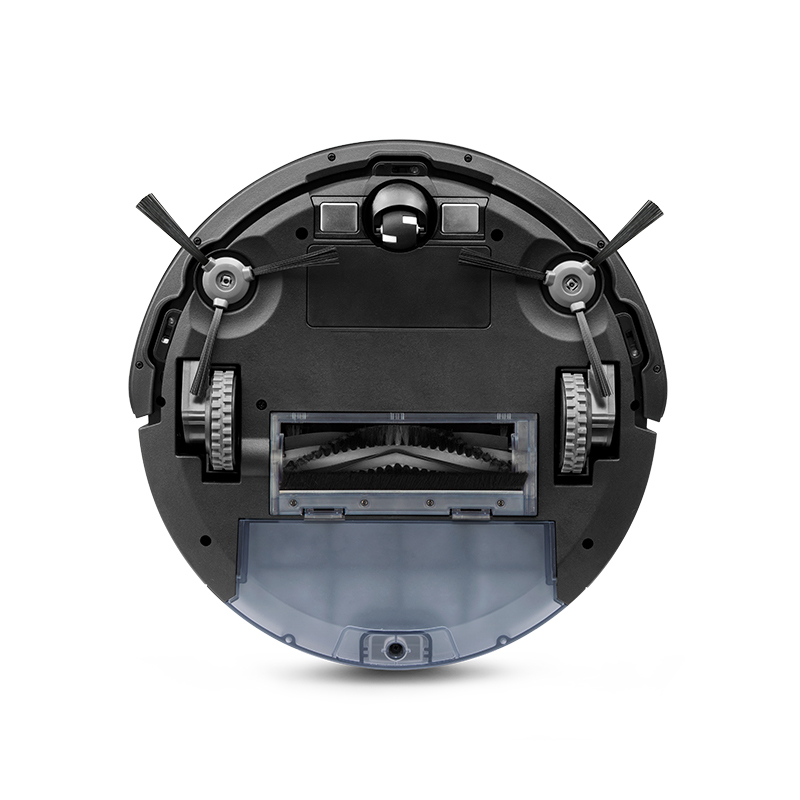 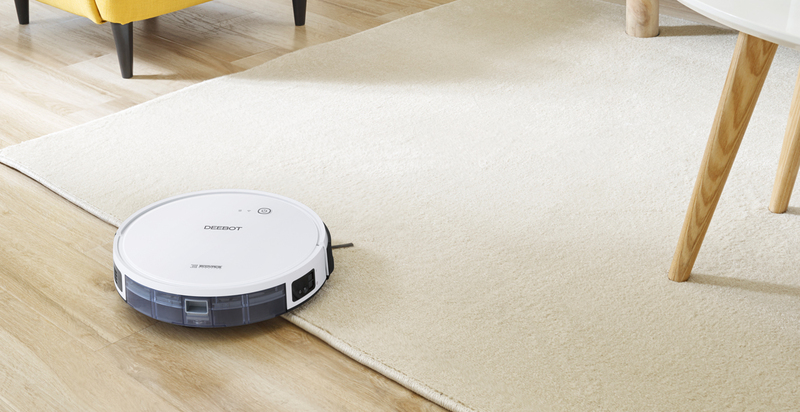 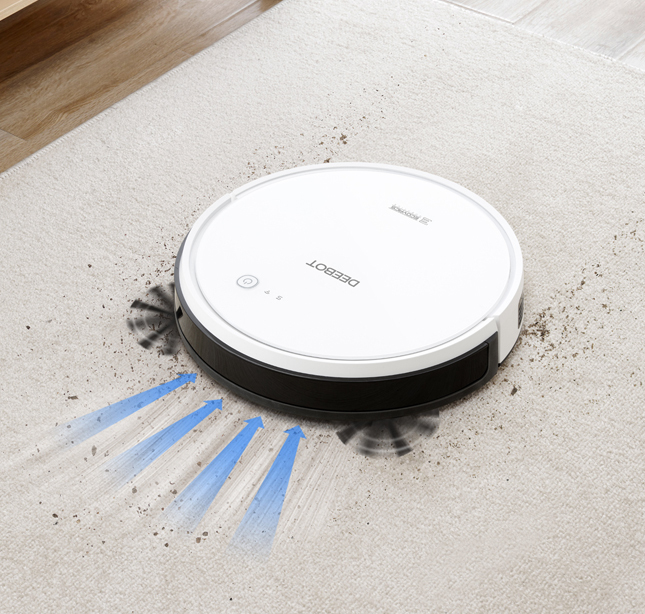 The DEEBOT uses Smart Motion to clean both carpet and hard surface floors. 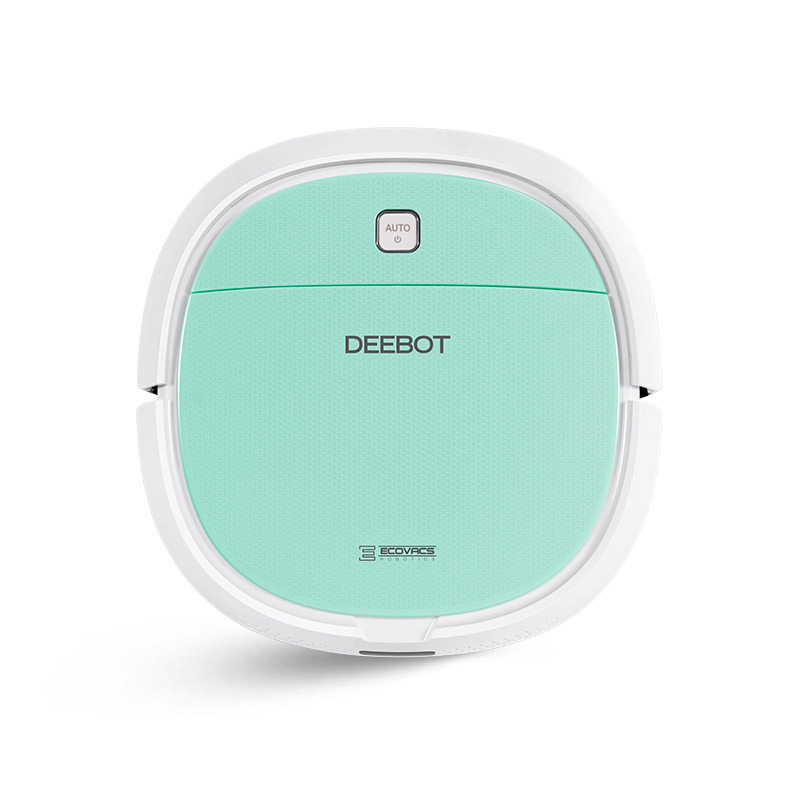 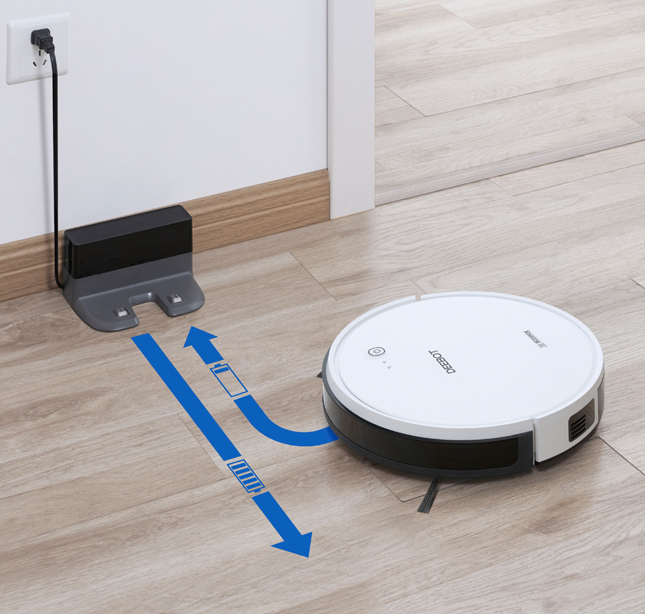 When in Hard floor cleaning mode, the DEEBOT follows a systematic, back-and-forth cleaning path allowing it to clean more thoroughly, efficiently and cover a larger cleaning area. 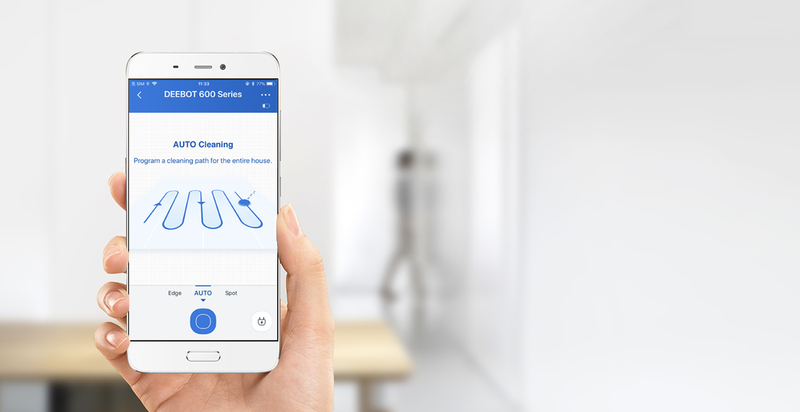 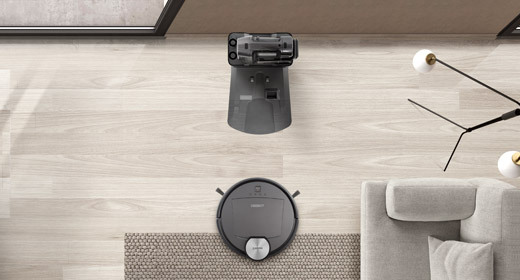 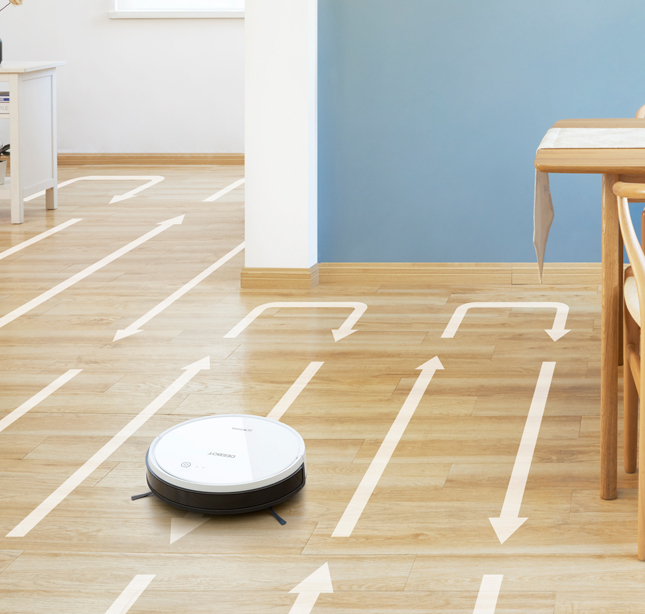 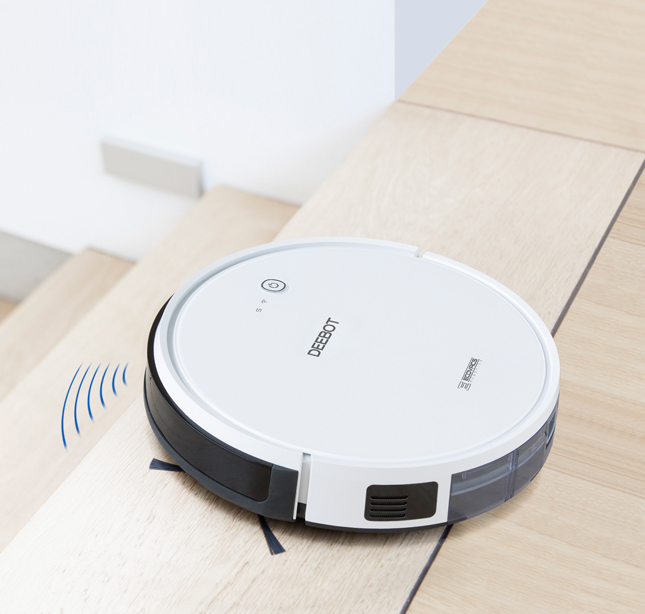 With the ECOVACS Home App you can control and monitor your robot from anywhere: schedule a clean, monitor its status and start a new cleaning session, all with one simple, easy-to-use App.